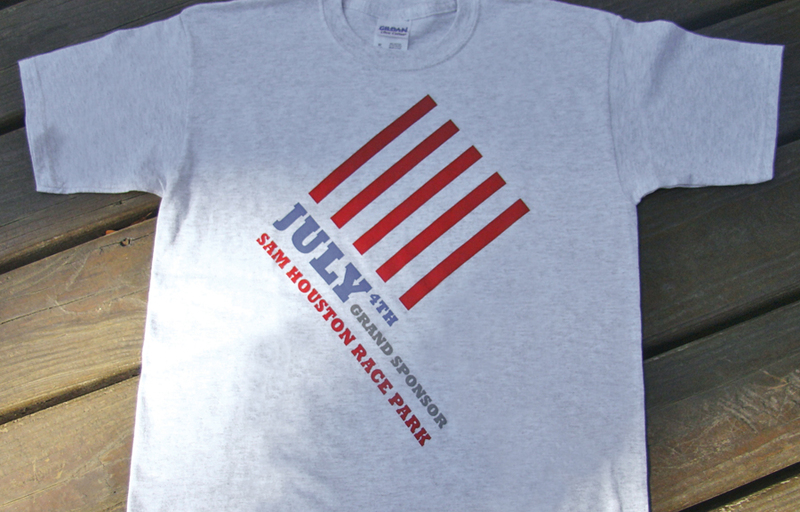 When Champion Energy needed shirts to give to their customers and employees at their 4th of July celebration, Prism was asked to create the design. The goal with the graphic was to use patriotic colors to make sure that the design was recognizable as the American flag. With this in mind, Prism came up with red and white stripes flowing out of red and blue typography that stated the occasion. The result? A fun, refreshing twist on the signature stars and stripes. This entry was posted on July 2, 2013 at 6:09 pm and is filed under Events, graphic design, Illustration. You can follow any responses to this entry through the RSS 2.0 feed. You can leave a response, or trackback from your own site.